And there's no likely exit route for the goal machine, deemed surplus to requirements by coach Warren Joyce as the English boss implements his high-stakes cultural change program. A number of A-League clubs have expressed interest in the 31-year-old Fornaroli but City haven't entertained off-loading him to any title rivals. Without a last-minute Asian option presenting itself, Fornaroli is likely to spend the next five months training at Bundoora, picking up his salary and waiting for the offseason to depart as a free agent. On Wednesday afternoon, Fox Sports reported a tentative agreement for the Uruguayan to join Perth Glory for the 2019-20 season. 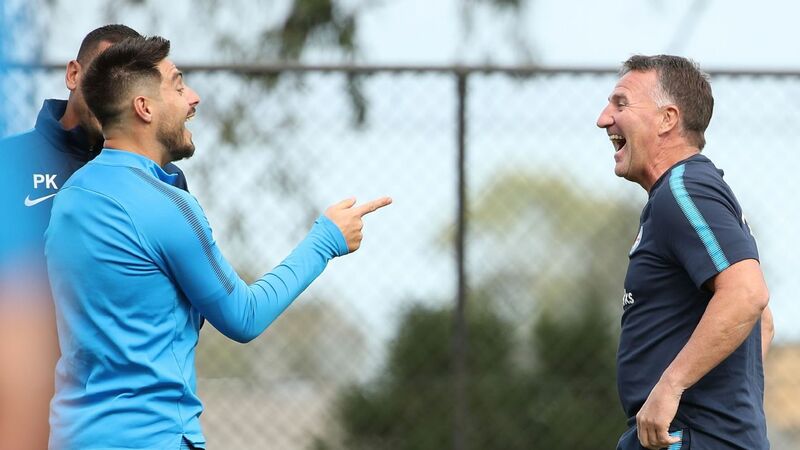 Fornaroli's insistence on staying in Australia, where he hopes to base his family for the long-term, has been a sticking point to a midseason City departure. 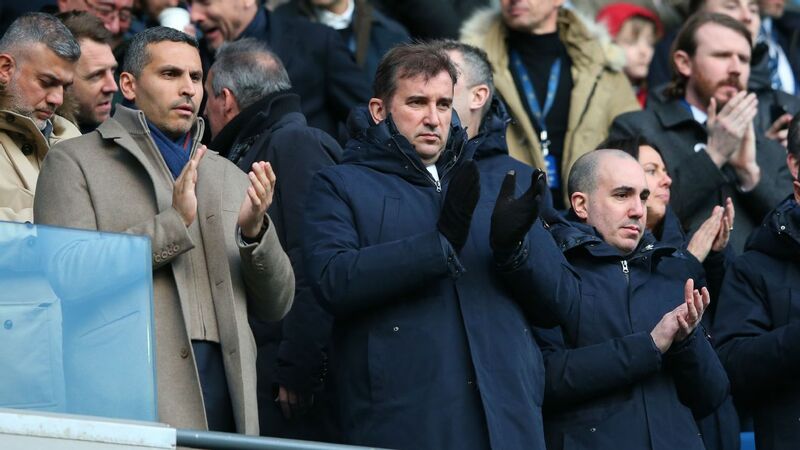 While City fans have been dismayed at the sidelining of a club favourite, the imminent arrival of Maclaren should allay their concerns. Maclaren has privately told people he expects to sign for City, with upheaval at current club Hibernian the only barrier to his signature. Jamie Maclaren, on loan at Hibernian from Darmstadt 98, appears set to sign for Melbourne City. The Scottish outfit have suspended coach Neil Lennon and are expected to part ways with their coach this week -- though City still see the deal as likely. Given Fornaroli and Ritchie de Laet are occupying City's marquee positions this season, Maclaren could sign on a deal in which he plays this season under the cap. Maclaren, 25, managed 40 goals in his two A-League seasons for Brisbane Roar and fits Joyce's desired profile for a hardworking goalscorer. 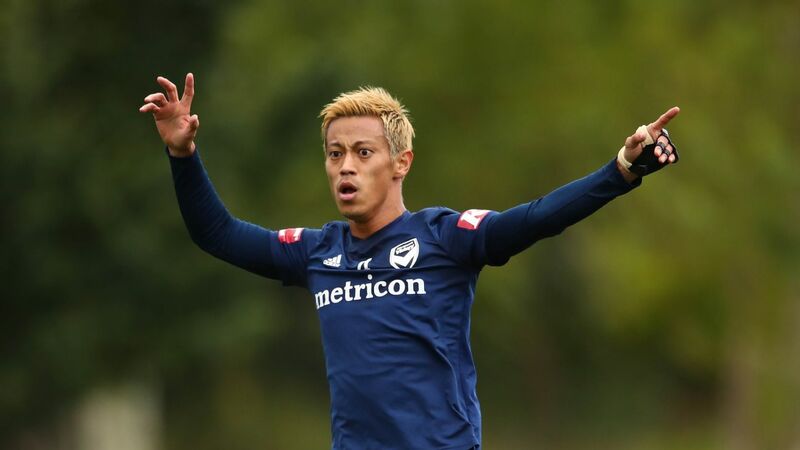 Should the striker -- who started each match in Australia's failed Asian Cup defence, scoring once -- land in his hometown with similar scoring form, he could transform City into serious championship contenders. City are hopeful the match-ready Maclaren can be rushed into the squad for Sunday's trip to Sydney FC. Last week's departure of Osama Malik, which came off the back of Scottish winger Michael O'Halloran's return to the United Kingdom, means they are also in the market for a second signing. While the clock is ticking on the possibility, City officials are looking at potential arrivals through the loan market.